Tours to Rome are so much more than just stunning art and many historic sights which seem to be everywhere in the Italian capital. For over the past two and a half thousand years, Rome has played an important role in European history and Western civilization. 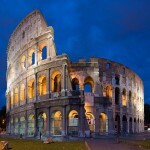 Today, “The Eternal City” is very much a global city and is one of the most visited cities in the world. 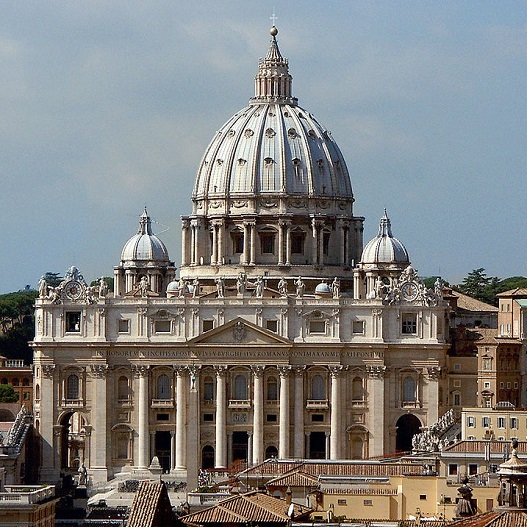 It is also an important religious centre for Roman Catholics with over 400 churches and is the traditional seat of the Catholic faith at St. Peter’s Basilica. The city’s charm with a mixture of new and old combined with exceptional food and drink makes it a fabulous destination for students across many subject areas and of all ages. What better way to supplement your student’s learning than to go to the city and let experience for themselves some of the world’s most recognizable landmarks and places that inspired so many great people in Western civilisation. 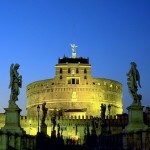 Morning: After breakfast (included at hotel), the group travel to Rome city centre for walking tour of the city. Group will see the Pantheon and have a chance to experience the charm of Piazza della Rotonda before walking to see the Trevi Fountain. Afternoon:Enjoy your time visiting the city at your leisure. Evening: Travel back to accommodation followed by overnight stay. Morning: After breakfast, the group travel to Vatican City to see St. Peter’s Basilica and Vatican Museum along with Sistine chapel. Afternoon: Spend the afternoon exploring the fascinating museum at your leisure. Evening:Evening return back to accommodation followed by overnight stay. 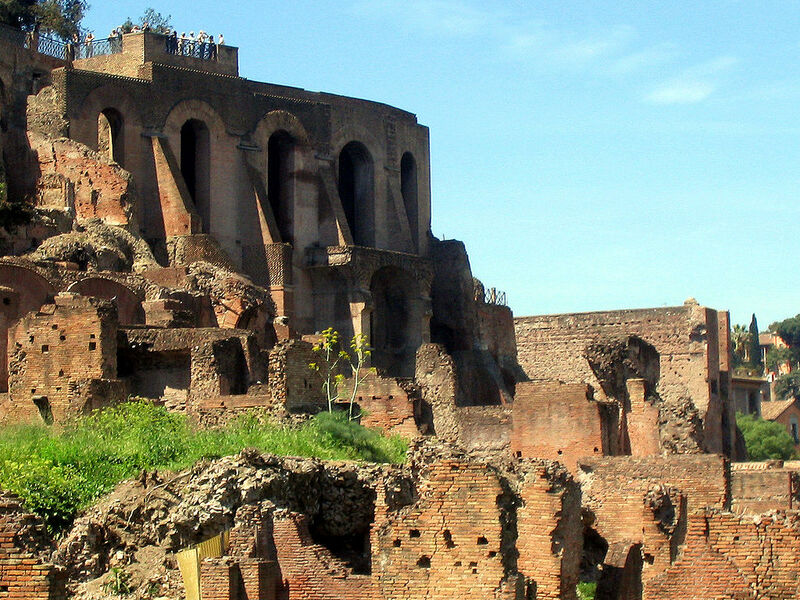 Morning: After breakfast, the group travel to Rome city centre for a day exploring the extensive ruins of the city. 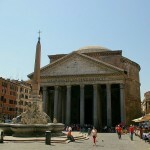 The group will see Coliseum, Trajan’s Column and the Roman Forum. 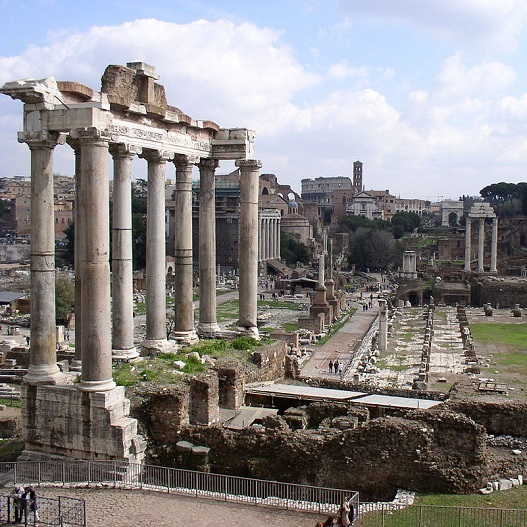 Afternoon: Spend the afternoon exploring the Roman Forum or Coliseum and enjoy some tasty Italian food. 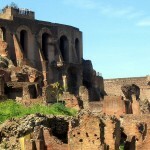 Morning:After breakfast we travel to Tivoli to visit Hadrian’s Villa. Afternoon: In the afternoon after lunch, we travel back into Rome and head for Time Elevator Rome for a unique multi-sensory experience travelling through ancient Rome. Morning: After breakfast we travel to the ancient port of Ostia for see excavations taking place there followed by some seaside fun and recreation. Afternoon: Spend the afternoon in Ostia and enjoy the great natural surroundings. Morning: After breakfast, the group check-out and are transferred to the airport for their return flight back to England. Afternoon: Return flight back to England. Evening:Arrival back at school in the evening hours. Originally built in 80 AD, this amphitheatre in the centre of Rome is one of the greates works of architecture and engineering and one of the most recognizable landmarks in all of the world. 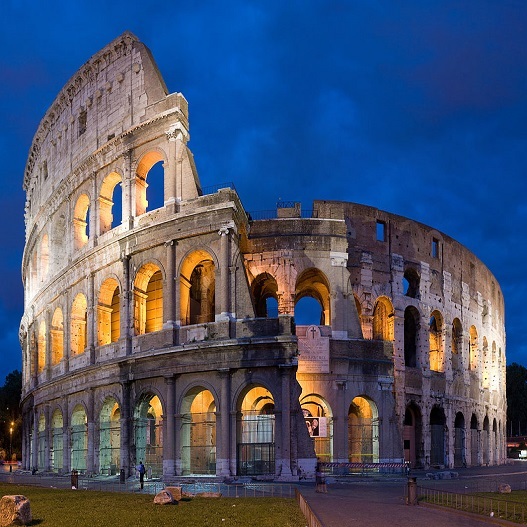 It was able to hold between 50,000 – 80,000 spectators at any of the events which were held there including gladiators fighting to the death, public spectacles and executions. This square in central Rome is widely considered to be one of the most celebrated meeting places in all of history. Originally a rectangular plaza and used as a market, it grew to become the sight for several important ancient government buildings and monuments. 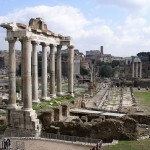 It was the centre of Roman politics and a place of important commercial affairs. This building was originally built between around 14 AD and is one of the best preserved Ancient Roman buildings and has been in continuous use throughout history. Consecrated as a church to “St. Mary and the Martyr” since the 7th century, it contains tombs of some famous Italians such as Raphael, Victor Emmanuel, and Umberto I. The square in front of the Pantheon called the Piazza della Rotonda is also one of the most fashionable and trendy squares in all of Rome. This church is the official seat of the head of the Roman Catholic faith and is located within a small country in central Rome called Vatican City. The church has one of the most famous designs of Renaissance architecture as created by Michelangelo, Donato Bramante and other Renaissance masters. 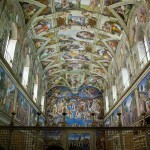 The church houses the tomb of St. Peter and former popes as well as many stunning works of art. This chapel is the official residence of the Pope in the Vatican City and where the Papal conclave takes place. 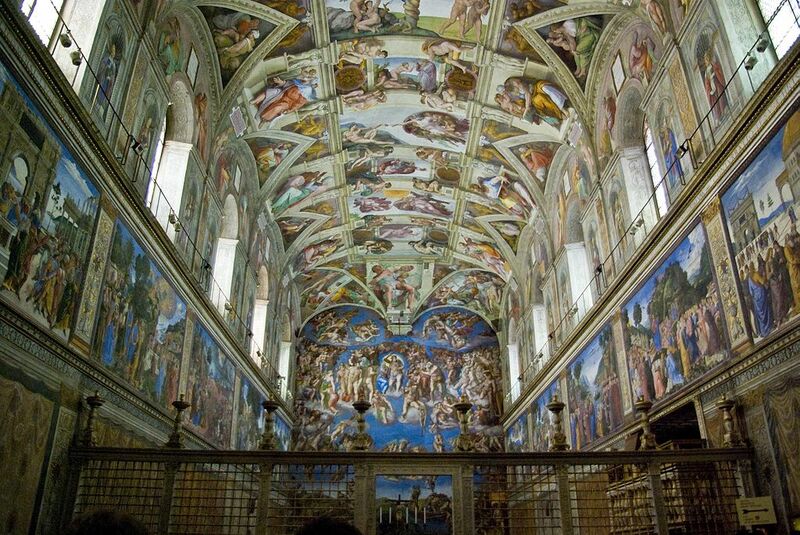 However, it is probably most well-known for its vaulted painted ceiling which was created by Michelangelo. The ceiling’s various painted elements form a larger story depicting scenes from the Book of Genesis. 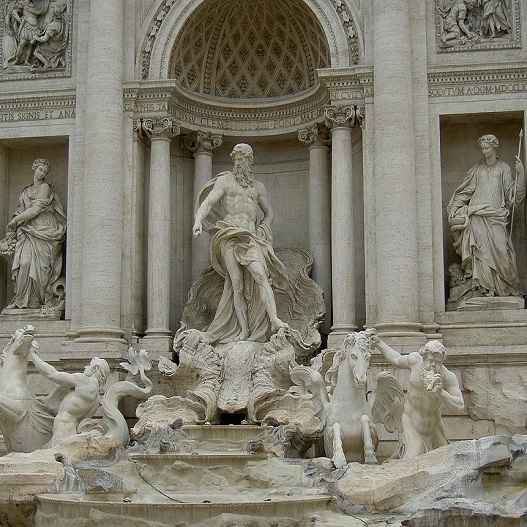 Easily one of the most recognisable fountains in all of the world, the Trevi Fountain was designed by Italian Architect Nicola Salvi and completed in 1762. 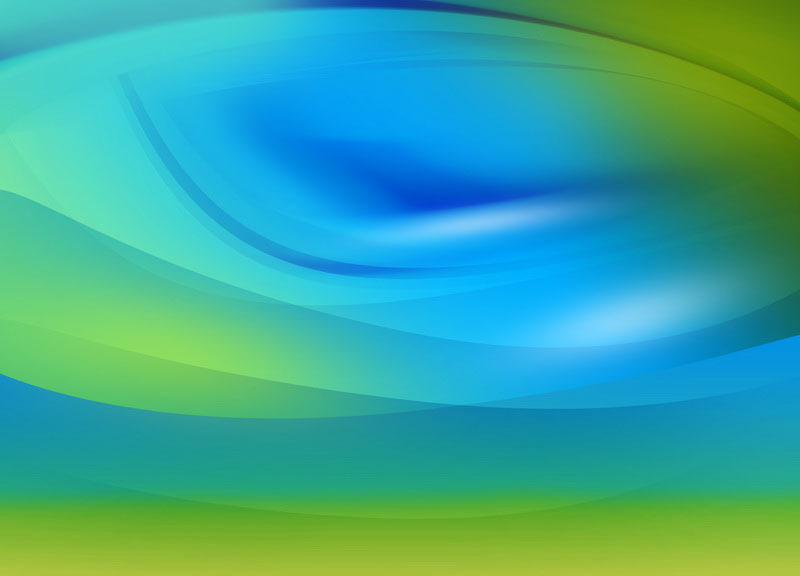 The fountain was placed at a crucial junction where three aqueducts meet. 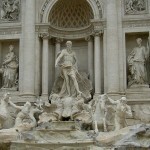 The fountain has been immortalised in several well-known films including La Dolce Vita. 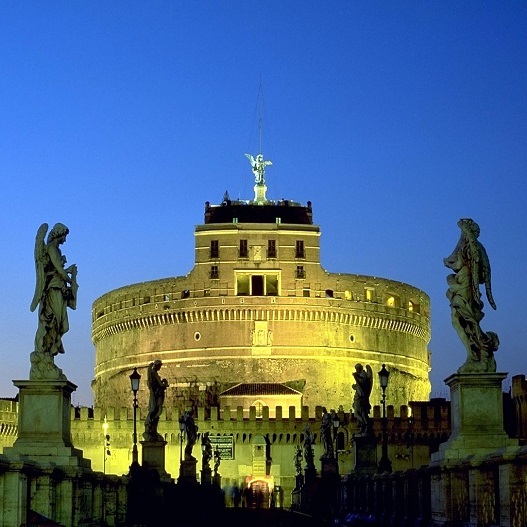 This structure was built originally as a mausoleum for the Roman Emperor Hadrian. It was built on the site where it was believed the Archangel Michael appeared atop of the mausoleum and afterwards the plague ended in Rome. This hilltop in central Rome is the centremost of the Seven Hills of Rome and one of the oldest parts of the city. The hill stands some 40 metres above the Roman Forum and was the site of the Imperial Palace complex.